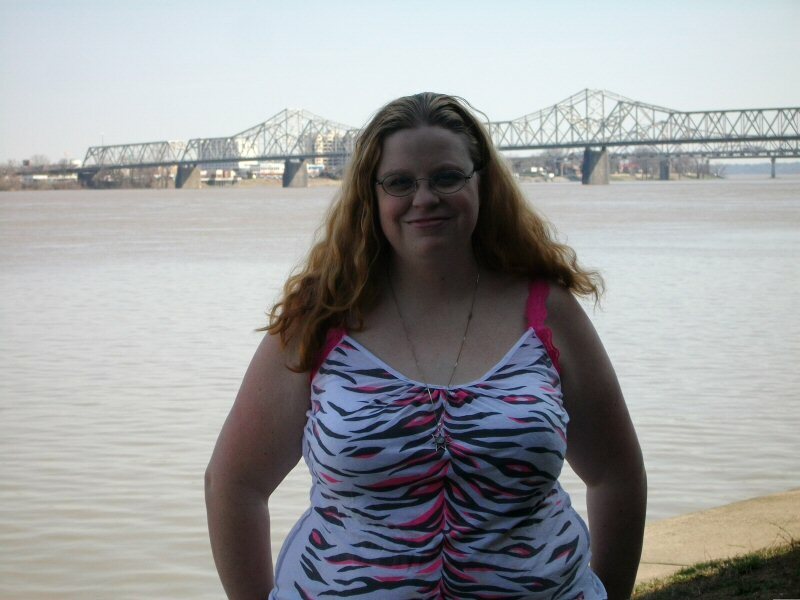 Michele Lee lives in Louisville, Kentucky with her long time partner, their two kids and three crazy dogs. Or maybe the kids are crazy. She enjoys writing (particularly about shape shifters and zombies with souls), reviews for MonsterLibrarian.com, and makes a little money on the side by working as a vet tech. She fakes a web presence at michelelee.net and spends too much time on Facebook. Please feel free to poke around, leave a comment on the blog or check out some free stories. And, of course, enjoy! You can contact me at theothermicheleleeATgmailDOTcom (with spam guards removed of course). ~Jeff Strand blogs about Rot.